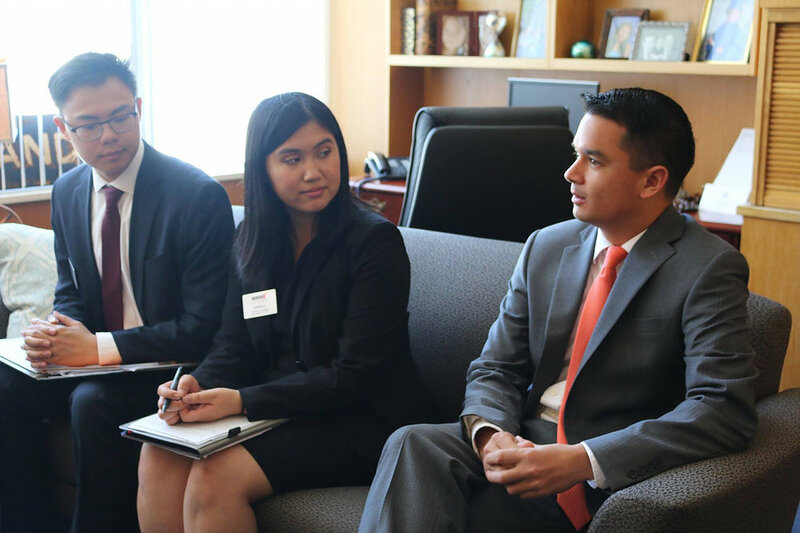 First, the interns had the opportunity to speak with Freddie Quintana, a Legislative Aide to Assemblymember Jimmy Gomez. Quintana candidly recounted his path to the Capitol. He emphasized the importance of building a professional network of supportive individuals who will help guide you through your professional careers. 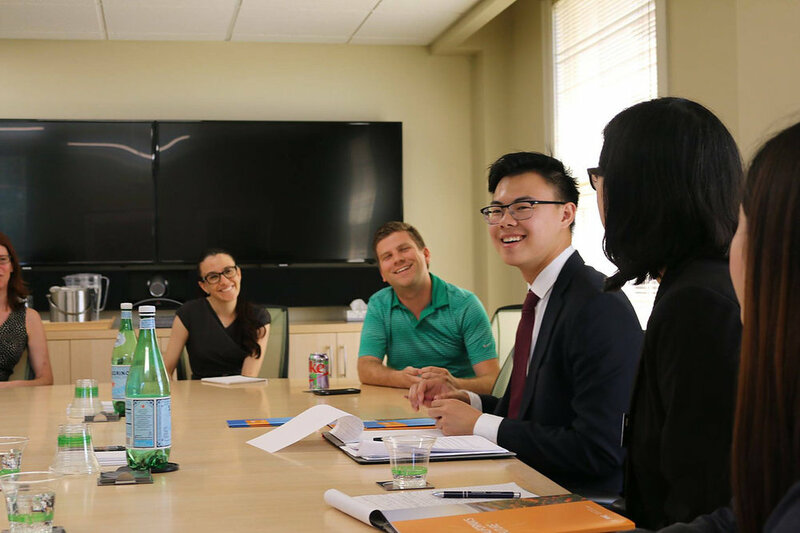 Next, the interns went to the Sacramento headquarters of the Public Policy Institute of California (PPIC), one of the most reputable non-profit, non-partisan think tanks in California. 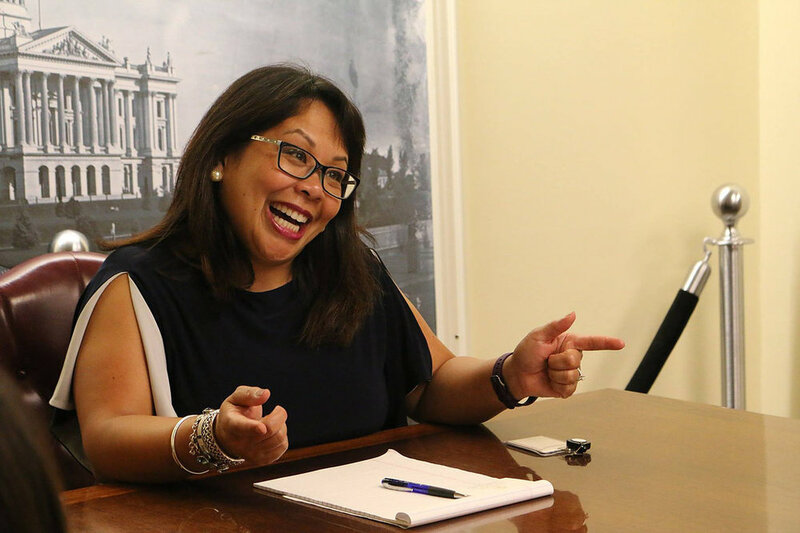 They had an intimate discussion with Director of Government Affairs Deborah Gonzalez, Government Affairs Associate Kellie Longo, and Research Associate Brandon Martin. The PPIC staff underscored PPIC’s mission of informing and improving public policy decisions through evidence-based research. 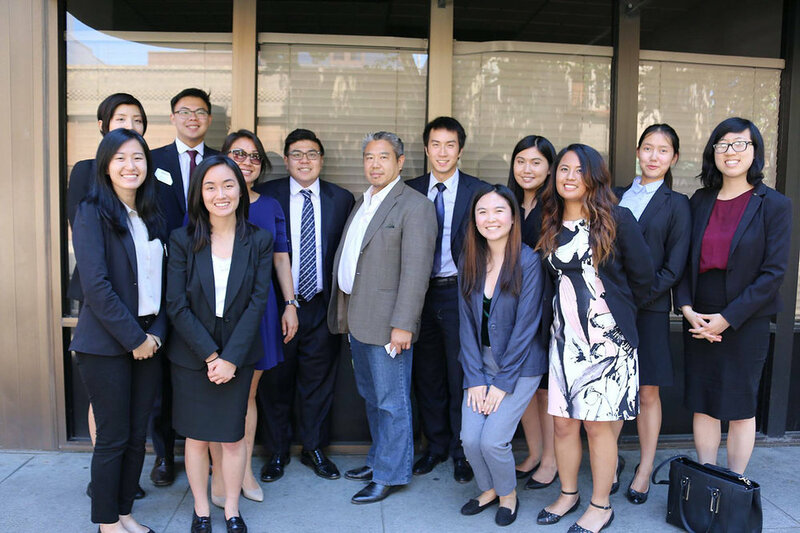 Later that day, the cohort spoke with Evan Corder, the Legislative Director for Assemblymember Rob Bonta. He invigorated the idea of student engagement in the policy process. 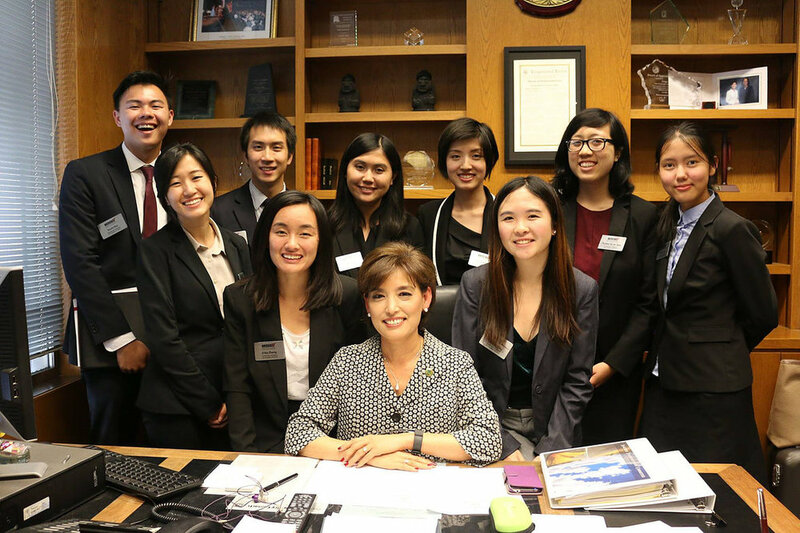 Later that afternoon, the cohort had the opportunity to meet with Appointments Secretary Mona Pasquil Rodgers from the Office of Governor Edmund G. Brown Jr. The following day was filled with just as many stellar speakers who shared valuable insight and experiences with the interns. The cohort learned about ways to get involved from Capital Fellow Bijan Mehryar, currently working for Senator Jeff Stone. 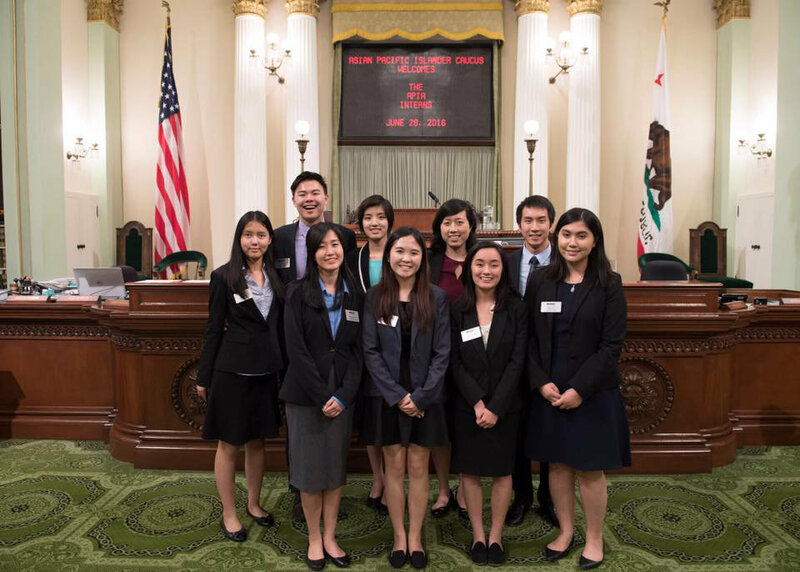 Assemblymembers Ed Chau and Evan Low shared their insight on the importance of political participation. 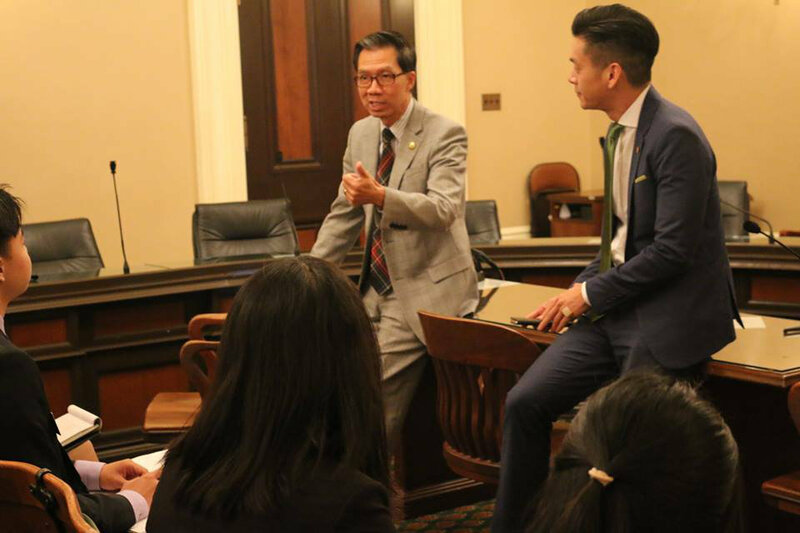 During the Third House & Advocates Panel, the interns had a chance to hear from Legislative Advocate Mandy Lee from Platinum Advisors, Director of Government Affairs Angie Manetti from the California Retailers Association, California Policy Manager Andrew Medina from Asian Americans Advancing Justice – California, Policy Advocate Jith Meganathan at Western Center on Law & Poverty, and Assistant Director Jai Sookprasert at California School Employees Association. 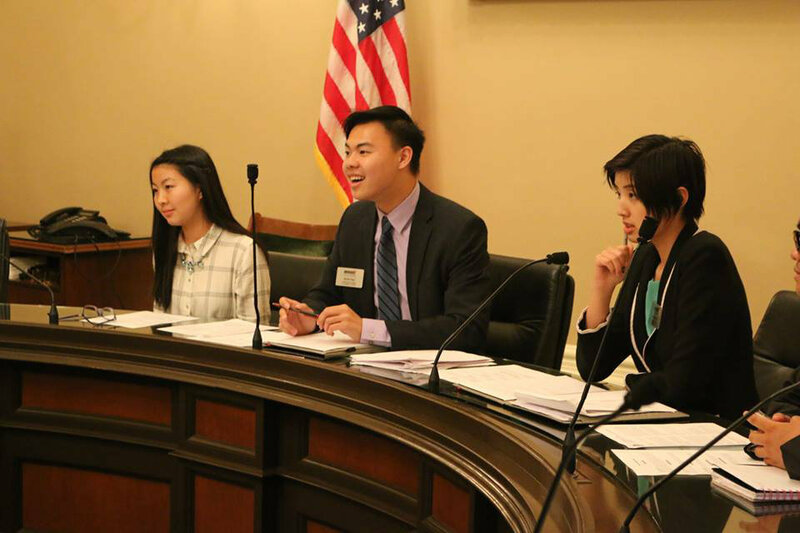 The interns wrapped up the conference with a taste of the legislative process through participating in a mock committee hearing on AB1726, Accounting for Health & Education in API Demographics.